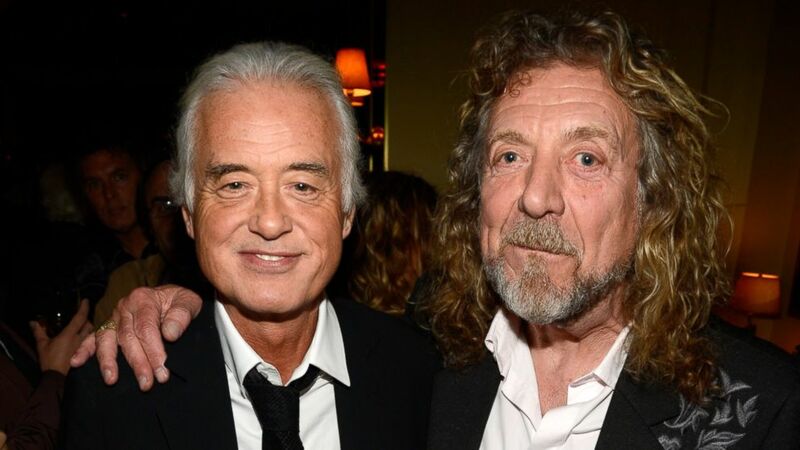 Who Are Jimmy Page’s Children ? 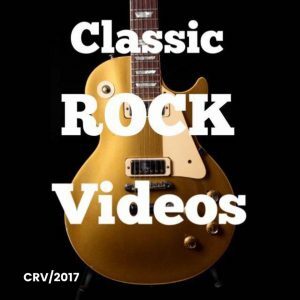 [3 Daughters And 2 Sons] – Classic Rock Videos! Who Are Robert Plant’s Children ? 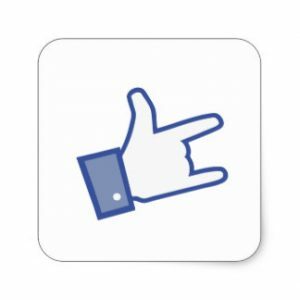 [1 Daughter And 3 Sons] Led Zeppeliin interesting moments.